Magnificent reflection in water... As though in a mirror! Perfect reflections - just like mirror!!! Master work! Your reflection images are amazing! Вeautiful reflections my dear Bere!!!! Excellent!!!!! Kisses. Great shot and composion, regards. so nice mirror effects, Bere, excellent done! 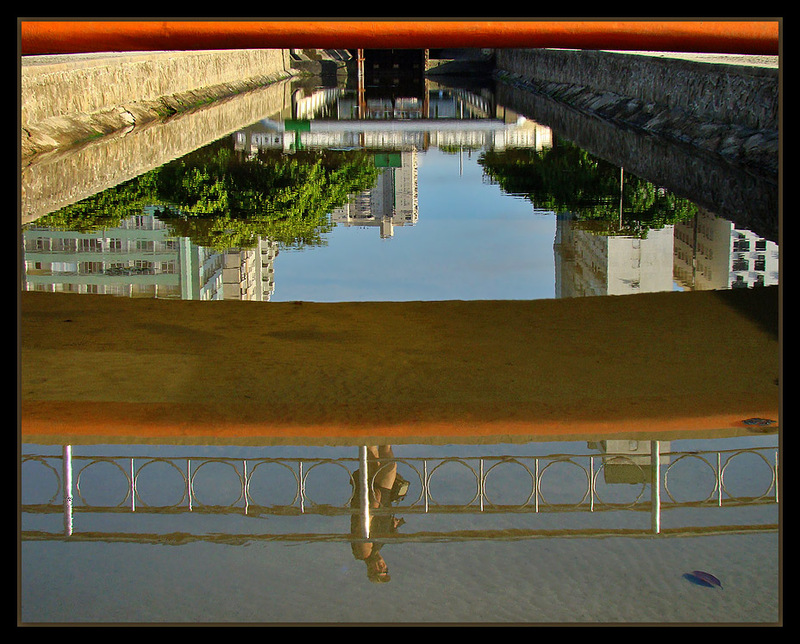 Wonderful "mirror" surface of water, great composition! Very nice refelctions and very nice captured dear freinds.